Some players are wondering if the latest God of War will launch for the Xbox One or Xbox 360. Tensions have been mounting among action fans as the God of War release date draws ever closer. The initial impressions seem very clear — Kratos' latest adventure is not one that series fans will want to miss. However, some players who may not be familiar with the franchise are left wondering if God of War will ever break free of its PlayStation 4 chains and release for the Xbox One or Xbox 360. Will God of War Launch for Xbox One or Xbox 360? Sadly, the answer is no — God of War will almost certainly never release for Xbox One, Xbox One X, or the Xbox 360. The God of War series has been primarily developed at Sony's Santa Monica Studio, and has remained a PlayStation exclusive series ever since its original debut back in 2005 for the PlayStation 2. Part of drawing fans into a specific hardware platform involves offering up games and experiences exclusive to that platform, and God of War is arguably Sony's biggest trump card when it comes to games that can't be found anywhere else. 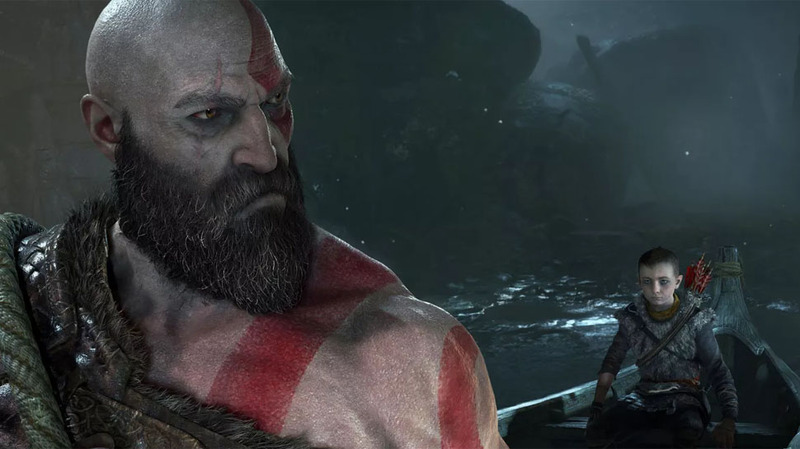 The Last of Us, Horizon Zero Dawn, and Uncharted 4: A Thief's End are among some of the bigger current exclusives on the PlayStation 4 market, but God of War has been leading the charge on Sony hardware for well over a decade now. That's not to say that Xbox One or Xbox One X owners don't have their fair share of exclusives — Sea of Thieves is a current favorite Microsoft exclusive, and the Gears of War series has long been a competitor to Sony's iconic god-slayer, even if the two game series don't occupy the same genre. Still, players holding their breaths waiting for the new God of War reboot to land on a non-Sony platform are likely to suffocate before seeing such an event come to pass. Those who want to catch up on all the latest with Kratos and his son will have to pick up a PlayStation 4. Fortunately, doing so will also open up the door to some of the other great video game releases scheduled for 2018.